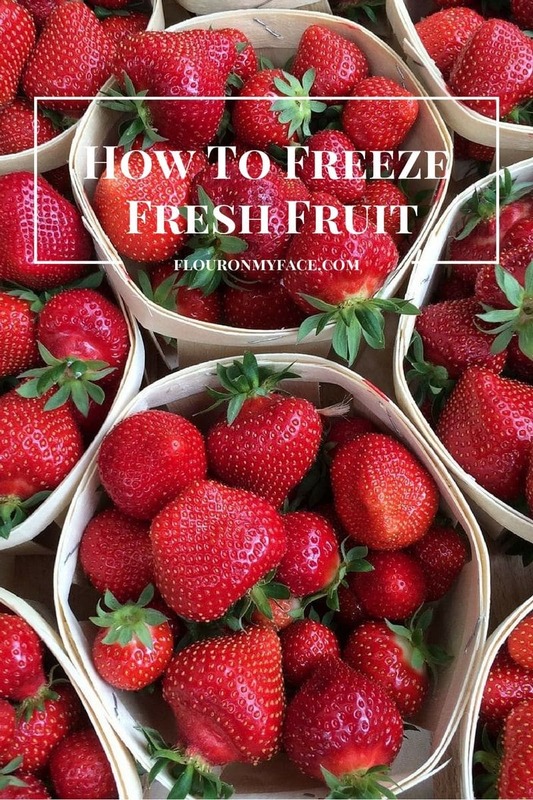 Now that summer is here and you have your pick of so many different fresh berries you need to know How To Freeze Fresh Berries so you can enjoy them for the months when your favorite summer berry is no longer in season. Do you like to stock up on your favorite fresh fruit and berries when they are in season during the summer months and the prices are low? The summer months are when you can actually save lots of money on fresh produce. 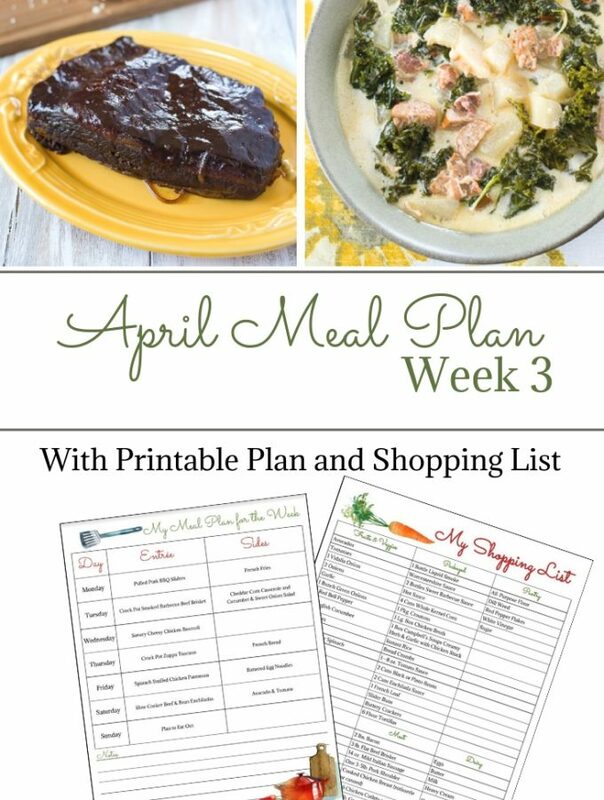 If you’re like me once you get all that fresh produce home you are going to have to figure out what to do with all those fresh berries and fruit. Fresh berries tends to spoil quickly. To actually save money by buying bulk in season fruit when it is at it’s peak and the prices are the lowest you have to find a way to make it last. All you really need to know is How To Freeze Fresh Berries. Once you know how to freeze fresh berries you can stock the freezer full and extend the fresh berry season for months and months. Can you buy fresh berries in bulk and then freeze them? Of course you can. Just about every type of fruit or berry can be frozen and taste just as good as when it was freshly picked. There are a number of ways to freeze fresh summer berries. Finding the way to freeze fruit that works best for you is the trick to preserving the summer bounty of seasonal fresh fruits. The first thing you need to decide is how you plan to use your frozen fresh fruit? If your planning to use your fresh frozen fruits for smoothies or baby food than you don’t need to be as careful when your freezing the fruit. Since the fruit will be pulverized in a blender or mashed up to feed a baby or small child it doesn’t matter if the fruit pieces stay whole and retain their natural shape when you freeze it. Fresh frozen fruit for smoothies and baby food can be sliced, chopped or even pureed before you freezing it. 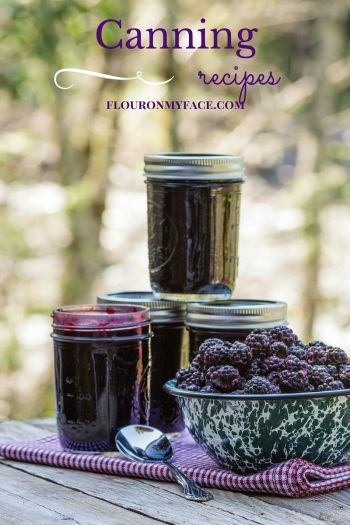 If you plan on using fresh strawberries, blueberries or blackberries to make berry recipes later in the year and you would like those fresh berries to keep their natural shape then you should take a few precautions when you freeze them. What to use to freeze fresh fruit? 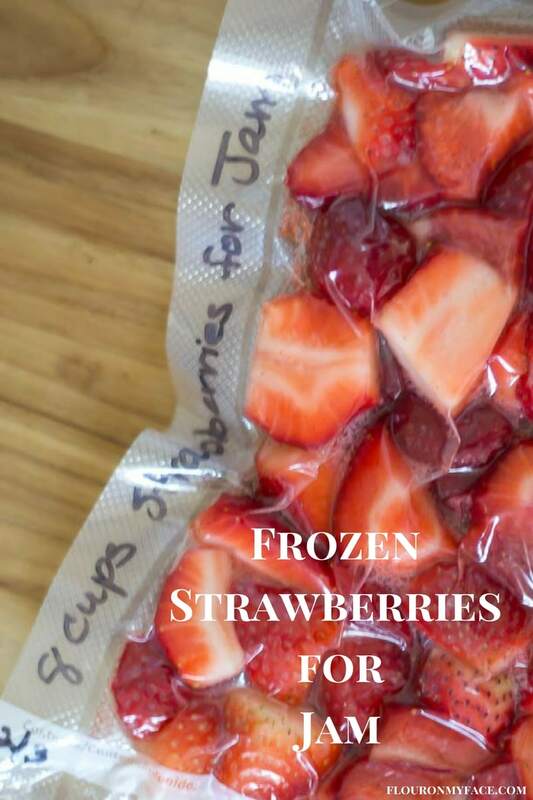 Ziplock Bags are what most people use when they plan on freezing fresh berries or vegetables. Ziplock bags are convenient and can be bought in just about any store. Even quickie type stores carry an assortment of Ziplock bags on their shelves. 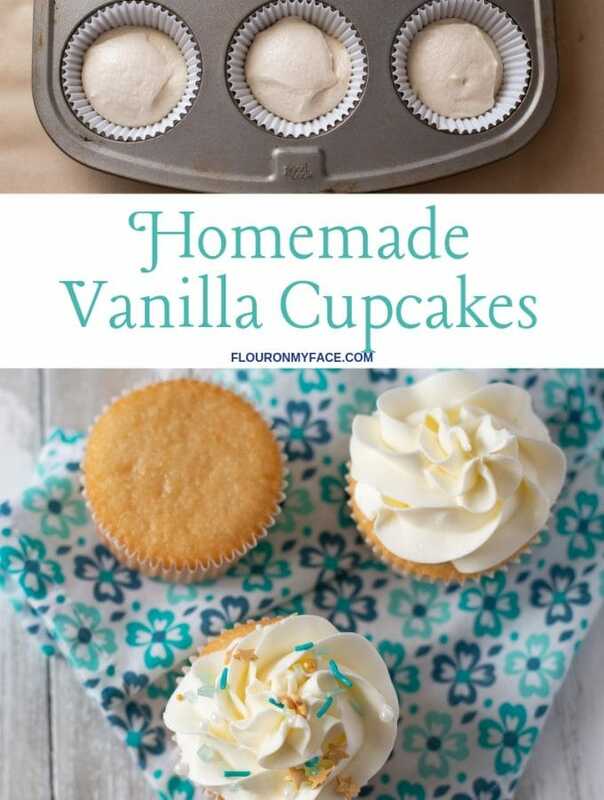 Plastic wrap is another convenient item you can find at most stores but plastic wrap is not as good of a choice when it comes to freezing fresh berries. 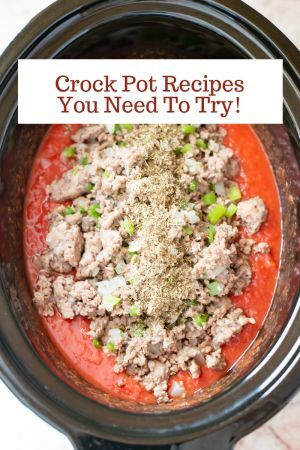 It can be used in a pinch though if you are out of Ziplock bags. You can double wrap the fruit in the plastic wrap, put it in the freezer and then once you purchase the correct size Ziplock bags you can slip the plastic wrapped fruit into the Ziplock bag. There are many brands of Vacuum Sealing Systems available in most retail stores. If you want to freeze fresh fruit, vegetables, meats, poultry and dry good for extended periods of time a Food Vacuum Sealing System is you best method of freezing. Vacuum Sealing Systems can also be used to protect your household non food items from water. Important documents, photos, cells photos and small electronics along with precious heirlooms can be vacuum sealed to keep moisture from damaging them. If you live in a storm prone area a Food Vacuum Sealing System can be used to protect items besides your food. Freezing fresh fruit can extend the time you will enjoy your favorite summer fruits for months. Freezing fresh fruit correctly makes all the difference in preserving frozen fruit so it retains its texture and flavor. I have found that fruit placed into Ziplock Bags with last for about six months as long as you remove as much air as possible from the bag before sealing it. The more air that is removed the less chance you have of finding freezer burn and ice crystals forming on your fruit. Plastic wrap will only preserve frozen berries for about a month and then you will start to notice freezer burn. You could see ice crystals forming within a few days. (affiliate link) Vacuum Sealing Systems like a FoodSaver is a more expensive alternative to Ziplock Bags and plastic wrap but usually recoups its cost in the money you have saved buying food in bulk and preventing waste by extending the refrigeration or freezer shelf life of fresh berries, fruits and vegetables. 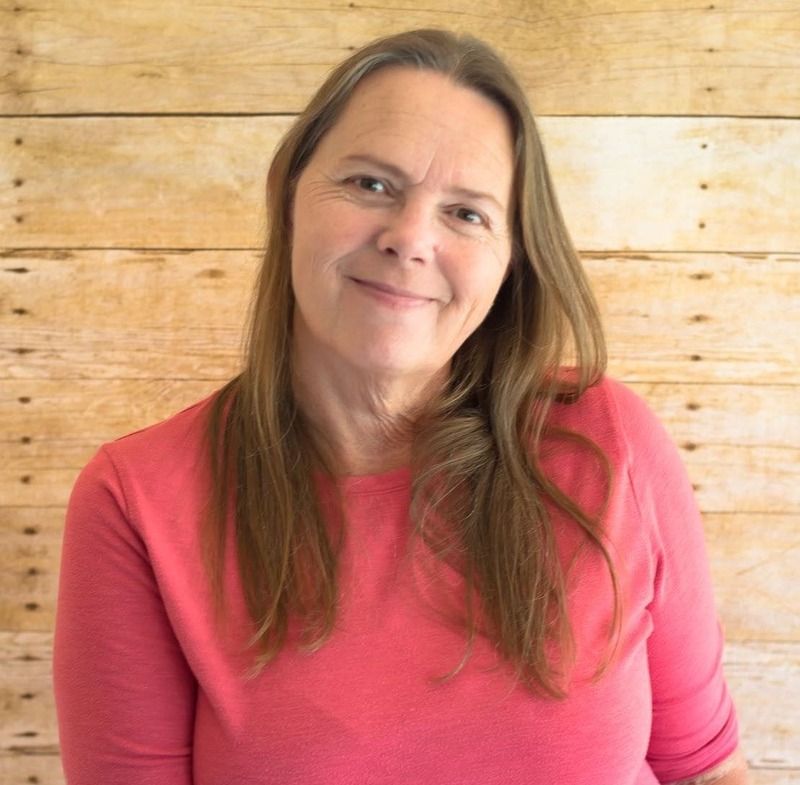 (affiliate link) Check out my store front for all the FoodSaver products I use. With a food vacuum sealing system you can freeze fresh berries, fruits and vegetables for 5 times longer compared to the other freezing methods I have mentioned. As an example: Fresh berries vacuum sealed can last 2 to 3 years compared to just a few months in a Ziplock Bag. Wash all fruit before freezing. Strawberries, blueberries, blackberries and raspberries can be frozen whole. Do not remove the hulls of the strawberries before washing to prevent the fruit from absorbing water. Allow the berries to drain and dry completely. To prevent the berries from getting crushed spread them out in a single layer on papers towels. You can very gently pat them with paper towels if you are in a hurry but air drying completely works the best. Remove the hulls from the strawberries before the next step. Place the berries on a cookies sheet in a single layer making sure none of the berries are touching. Freeze for one hour until the berries are firm to the touch. Place the berries into a Ziplock Bag, remove as much air as possible and seal. Stack the bags of berries in a flat pile and freeze for up to six months. Freezing fruit with a food vacuum sealing system isn’t much different than using Ziplock bags to freeze fresh fruit except the vacuum sealing system will remove all the air from the bag which could allow freezer burn to ruin your fruit. Some ice crystals forming is natural when freezing fruit and vegetables. Usually ice crystals will not affect the flavor of the frozen fruit. 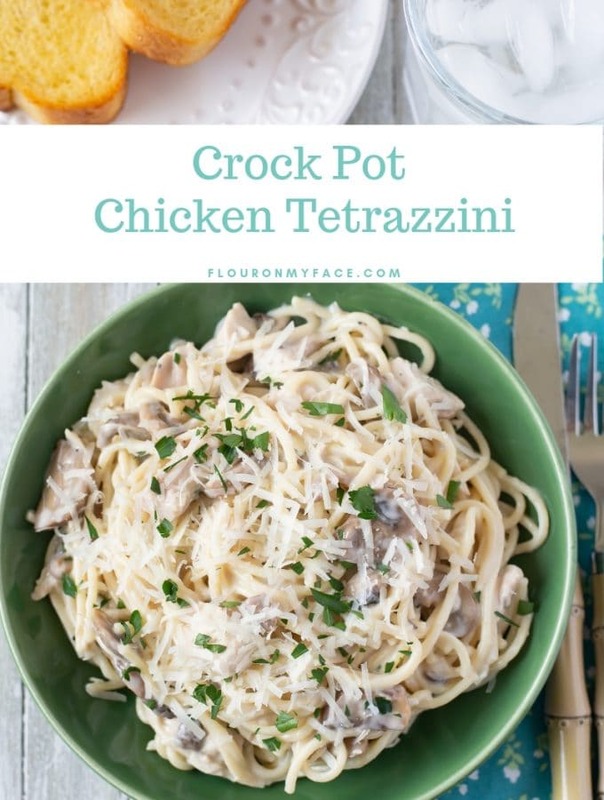 It can be rinsed away before eating or preparing the frozen fruit for a recipe. Prepare the fruit by washing it as you would for freezing in a Ziplock bag. Decide how you are going to use the fresh fruit. I vacuum sealed some fresh blueberries and strawberries to make a batch of Strawberry Blueberry Jam. The day I bought the berries I knew I wouldn’t be able to make the jam until the upcoming weekend. I didn’t want the berries to start to spoil so I washed both the blueberries and strawberries. Then I cut the strawberries into slices and measured the correct amount of both blueberries and strawberries that I would need for my Strawberry Blueberry Jam recipe. I vacuum sealed the blueberries and strawberries in the correct amount for one batch of jam. I then put the strawberries and blueberries in the refrigerator until the weekend. Because the berries would be mashed and cooked for the jam recipe it didn’t matter if the vacuum sealing smashed the berries for the jam. I also vacuum sealed the correct amount of strawberries for a batch of strawberry jam. Those strawberries went into the freezer for a later jam making day. It is very easy to vacuum seal whole strawberries or other berries in their whole natural state if you load them into the vacuum sealing bag and guide the bag as the air is removed from the vacuum baggie. To prevent the berries from getting crushed while vacuum sealing completely freeze the berries on a cookie sheet before vacuum sealing. 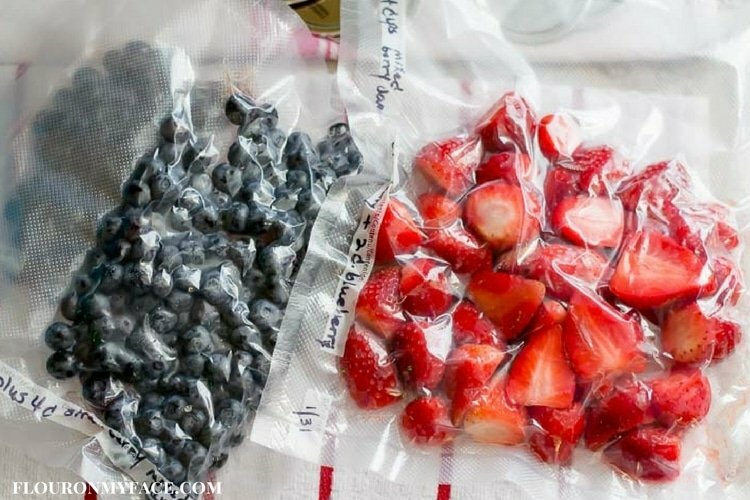 How To Freeze Berries in Ziplock Bags to extend the season and enjoy berries all year long.